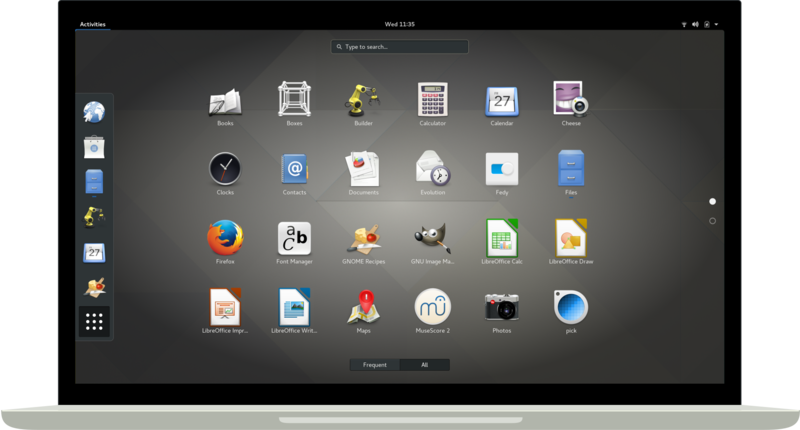 GNOME – An easy and elegant way to use your computer, GNOME 3 is designed to put you in control and get things done. Make a donation and become a Friend of GNOME! Your donation will ensure that GNOME continues to be a free and open source desktop by providing resources to developers, software and education for end users, and promotion for GNOME worldwide. The GNOME Project is a diverse international community which involves hundreds of contributors, many of whom are volunteers. Anyone can contribute to the GNOME!